The taste of homemade in just minutes! 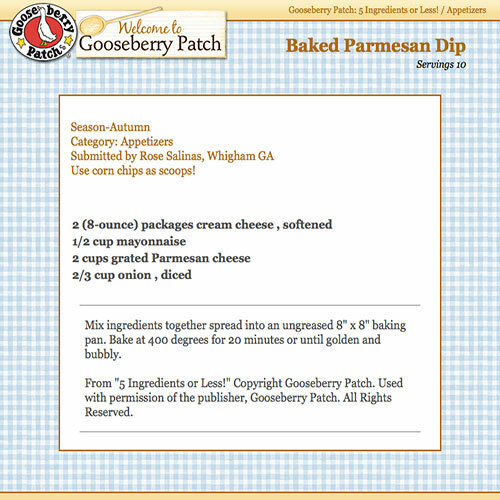 Over 200 recipes using ready-made ingredients like biscuit baking mix, canned soups and refrigerated dough. You'll love recipes like wake-up fruit salad, Italian egg rolls, cheese-stuffed meatloaf and mandarin orange cake. 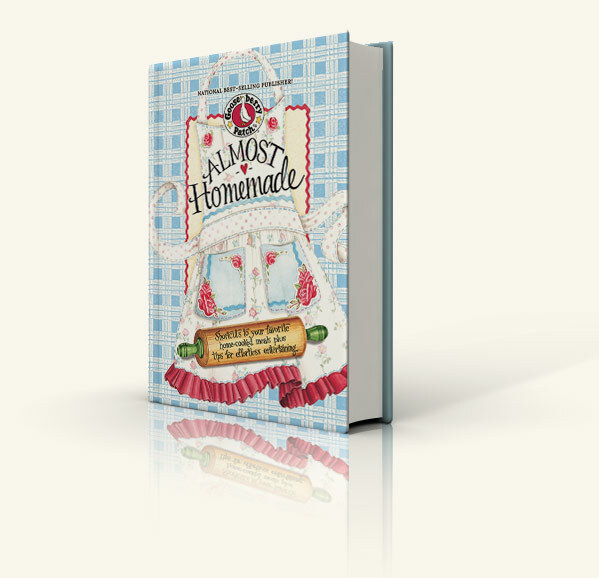 Almost Homemade cookbook has clever tips and handy party planning tips too.